Is Shawn Layden Teasing a PlayStation 5 Announcement? 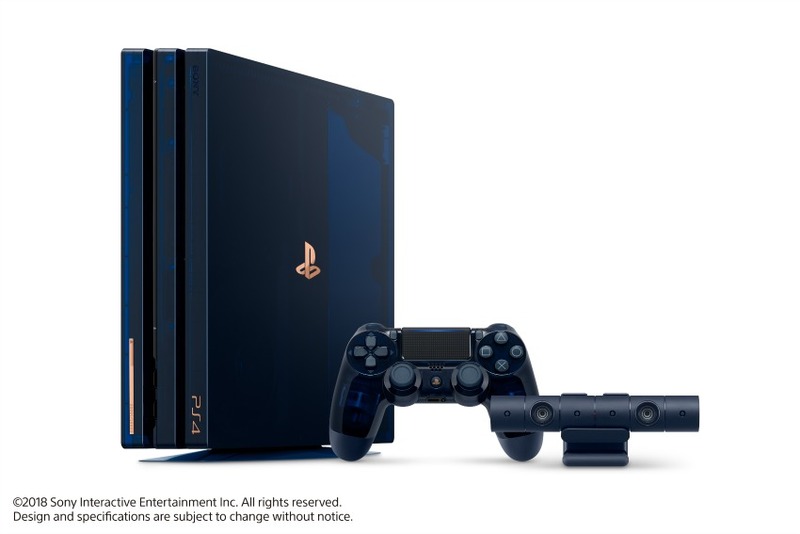 When Sony Interactive Entertainment Worldwide Studios Chairman, Shawn Layden, appeared on The Game Awards 2018 guest list, some fans began hoping for a PlayStation-related announcement. In the absence of PSX 2018 (this news was also announced by Layden, incidentally), and Sony skipping E3 2019, the rumor mill is left guessing what’s next for PlayStation. If a short but seemingly important tweet by Layden is anything to go by, Sony has something in store for fans next year. Layden’s tweet instantly drew widespread attention and piqued our curiosity for two reasons: Sony’s next-gen console and the rumored PSVR 2. Reports state that Sony is gearing up to unveil its next-gen console, currently referred to as PS5, by mid-2019. PSX is reportedly set to return in December next year during which rumors suggest that the company will showcase its hardware and software lineup. PSVR 2 will also reportedly be revealed sometime next year, although it’s unclear if it’ll be unveiled with the PS5 or sometime later. PS5 is all but confirmed at this point. Several developers and industry analysts have made reference to next-gen consoles in numerous interviews and reports, with many believing that dev kits have already been sent to select developers. Sony putting PSX on hold and skipping E3 2019 does suggest that the company has something different in store for next year. In light of the above, it’s understandable why Layden’s tweet is making rounds. We’ll continue to update our readers.